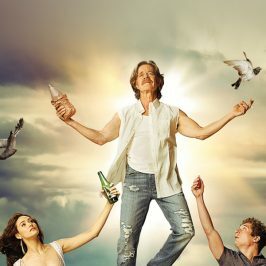 Shameless will be renewed for its tenth season making it Showtime’s longest running series ever. Showtime Networks made the announcement on Thursday’s Television Critics Association’s winter press tour. “The Gallaghers are a force of nature, and they are coming back,” said Gary Levine, president of entertainment for Showtime Networks. The network also announced Cameron Monaghan will return, following the departure of Emmy Rossum (Fiona Gallagher). 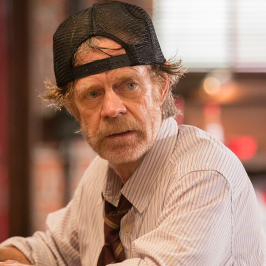 Monaghan, who plays Ian Gallagher, departed the series last year after Ian was sentenced to prison. 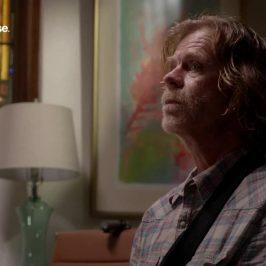 Following Monoghan’s final episode of the year, Shameless boss John Wells spoke confidently to Entertainment Weekly that Ian would return. 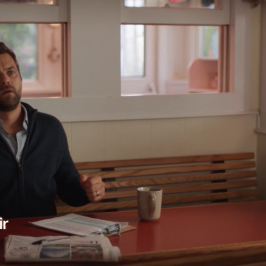 Season 10 will air later this year on FOX SHOWCASE. Stay tuned for more details to come. 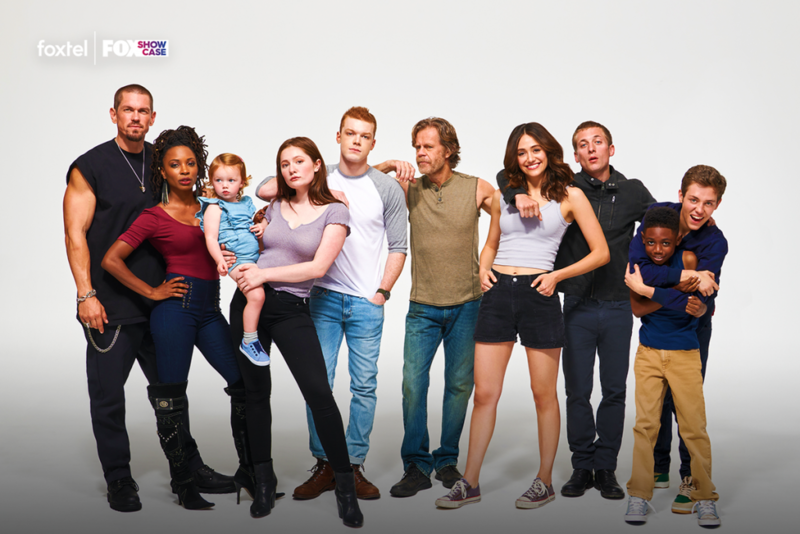 NEWS: Are you ready for the new season of Shameless?